About usThe A6 was created in 2007 as an informal co-operation. 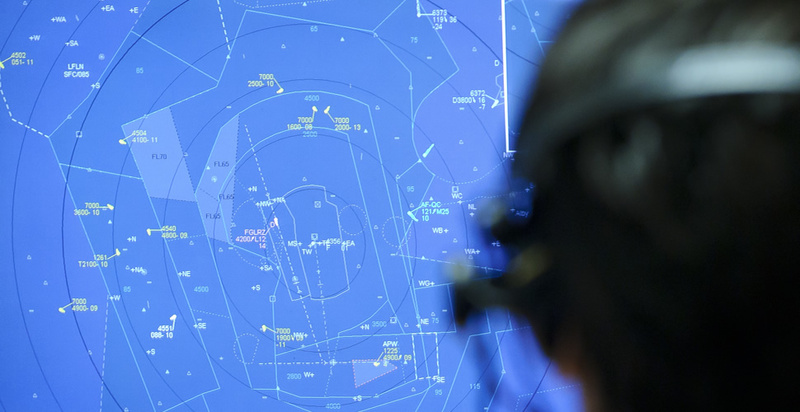 Its aim has been to increase the influence of ANSPs and present a consolidated view in negotiations with the SESAR JU and within SESAR Research and Development activities. Collectively our organisations control about 80 per cent of the total traffic in Europe, across 13 countries. We are also responsible for 80% of the investment in the European Air Traffic Management infrastructure of the future. The A6 Alliance, founded by the ANSP members of the SESAR Joint Undertaking (SJU), is an inclusive coalition of ANSPs across Europe who are committed to helping modernise the European ATM system. The aim of the A6 Alliance is to identify and synchronise the key capabilities of its members, and deploy them to best effect to deliver customer and network benefits. The A6 Alliance also provides leadership at a European level in critical technical and strategic areas. The A6 Alliance pushes forward the SES ATM Research Programme (SESAR) started by the EU Commission in 2006. The A6 Alliance is part of the SJU which focuses on research and development as well as of the Deployment Manager that focuses on the deployment of common SESAR solutions. Please explore our site to find out more, and contact us if you have any questions. Copyright ©	2019 A6 Alliance.